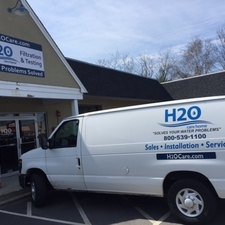 H2O Care is an established, Massachusetts full service water filtration and testing organization, originally formed in 1989, with offices in Hudson & Middleton, MA. 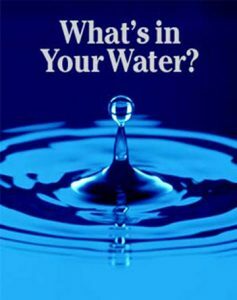 See our written and published articles in Water Technology Magazine by going to our website, http://h2ocare.wpengine.com and going to the publications tab at the top of the home page. 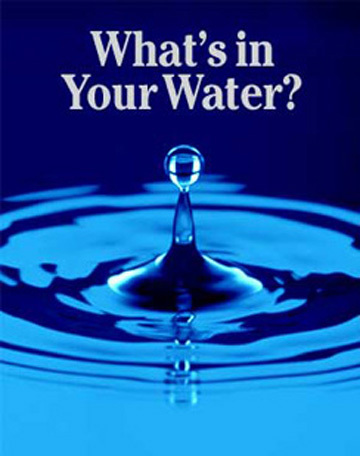 Contact us by email at service@h2ocare.com or by calling us at 978-777-8330.